Petrosains is an interactive science discovery centre for people of all ages. It engages you through sight, sound, touch and smell & all aspects of the sciences-from the microscopic to the cosmic; from fearsome dinosaurs to the fascinating world of petroleum. ~ Nurture your child's natural curiosity and joy of discovery as you explore, learn and play together. With special exhibits for all age groups, you will experience the pleasure of lifelong learning while gaining valuable insights into how your child learns. ~ As partners in science-learning, we provide an alternative space for curriculum-based activities. Petrosains is endorsed by the Ministry of Education and we provide ongoing programs for your professional development. Performance By Yayasan Anak Warisan Alam Malaysia http://www.yawa.org/ for 10th Years PetroSains Malaysia, Suria KLCC Kuala Lumpur, Malaysia. Using recycle materials as music instruments. Yayasan Anak Warisan Alam, (YAWA), can be translated as 'Children's Environmental Heritage Foundation'. A non-profit, non-government organisation, it was founded in 1990, as an informal group called the Junior Environmental Group of Malaysia (JEGOM) purely to instill a love of and care for the environment in young people. JEGOM changed its name to Yayasan Anak Warisan Alam and was registered in 1996 as a Foundation limited by Guarantee. YAWA nurtures continuous positive development in young people throughout the critical growing stages of life. Networking with organisations both locally and internationally, YAWA has organised almost 100 projects involving many hundreds of children. 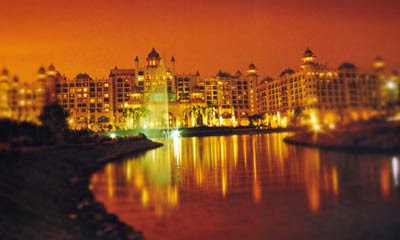 Palace of the Golden Horses is situated on the shores of a magnificent 150-acre lake in The MINES Resort City. Just minutes from Kuala Lumpur city centre. The Palace of the Golden Horses Hotel Kuala Lumpur is Asia's most extraordinary hotel and was given first class international recognition recently when it was voted Best New City Hotel in Asia-Pacific by leading international travel and hospitality publications, Travel Trade Gazette Asia (TTG), Pata Travel News Asia-Pacific and Travel Week Australia. The Malaysian GP Sale is back! Make a beeline for shopping complexes nationwide as they offer irresistible bargains in conjunction with the annual Petronas Malaysian Formula 1 (F1) Grand Prix. Locals and foreign guests will be spoilt for choice as they enjoy tremendous bargains in this month-long sale. Aquaria KLCC Kuala Lumpur Malaysia. Gunung Mulu Caves Park Sarawak Malaysia. list of caves that can be found at Gunung Mulu National Park a world heritage area. Among them are Turtle cave, Lagangs cave, Drunken forest, Racer cave, Stonehorse, Clearwater Connection and Sarawak Chamber. More information download scan brochures. Terengganu Malaysia, bask on 244 Kilometer of sun-kissed Beaches. Malaysia's longest playground in the sun. Beachcombers and sunworshippers alike will find the Terengganu coastline to be one never-ending mega playground. With the longest sandy coastline in the country. Terengganu. an East Coast of Peninsular Malaysia. offers an amazing collection of beaches that reveals both secluded palm-fringed coves and popular beach fronts. All the beaches are easily accessible via the picturesQue coastal highway. 20503 Kuala Terengganu, Terengganu, Malaysia. 20400 Kuala Terengganu, Terengganu, Malaysia. Geliga, 24000 Kemaman, Terengganu, Malaysia. 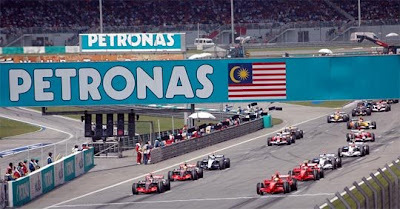 This premier season opener Formula One is held annually in Sepang during the tropical heat of the day. Come and see the excitement and roaring sound of the world class cars from Ferari, BMW, Toyota, etc. This is one of the major Malaysia events that you should join if you are into car racing. Eastin Hotel is located on prestigious Jalan Damansara, an upmarket vicinity strategically nestled between and just about 15 minutes drive from Petaling Jaya and Kuala Lumpur city We are an international business class hotel with 388 well appointed guestrooms and suites catering to the discerning business travellers. 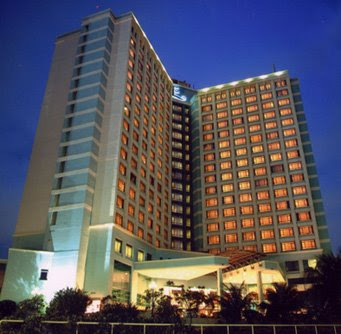 Corporate warriors can expect exceptional comfort and seamless service from this winner of the "Best Business Hotel for four consecutive years 2003/2004 and 2005/2006" Platinum Awards by Hospitality Asia. 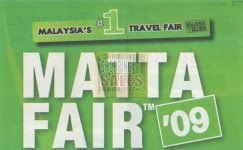 Plan to go for MATTA FAIR 2009 and you will most probably be able to find value for money packages for your traveling needs. It will be held in PWTC, just directly opposite The Mall shopping centre. Information about Travel in Malaysia can be view at Songketmail.org Travel Page. This is a religious festival for the Hindus which draw visitors and foreigners. The main celebration is held in Batu Caves, Selayang in the state of Selangor. To make the coming Chinese New Year a grand and joyful one, the State Government is organizing a Chinese New Year Open House in the company of several cultural shows, such as lion dance and chingay performance. More of these cultural performances would not just be educational and interesting for our visitors from near and far. It would provide a platform for the performing arts to progress further. Furthermore, it would also amaze our visitors with how well we preserve our individual cultures and at the same time we continue to progress as Malaysians! 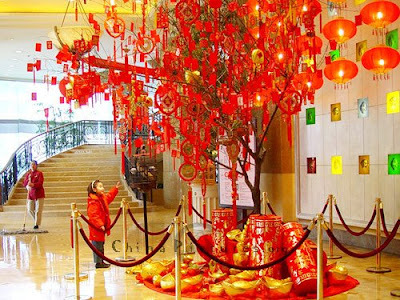 Chinese New Year is a time for celebration and merrymaking. Family reunion feasts and open houses are a common feature and children receive ?ang pows? or little red money packets from the elders. 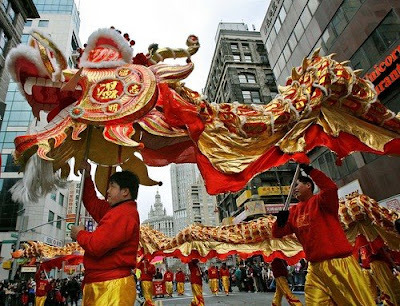 Don?t miss the exciting lion and dragon dance performances at shopping malls and homes. Last year, the JobStreet.com MCTF attracted more than 116,000 job seekers in a highly successful three-day event, thus making it the biggest career fair in Malaysia. In 2009, JobStreet.com MCTF is back and it will be even bigger. If you’re looking for the perfect avenue to showcase your company and attract the nation’s best talents, look no further. Grab this opportunity as fast as you can and come expecting a record crowd in 2009. 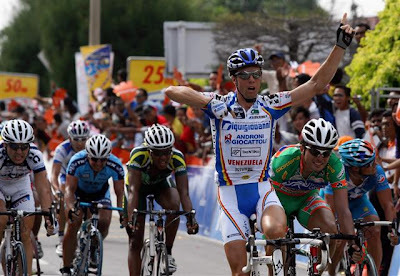 This year's Le Tour de Langkawi will have 20 teams participating. It will start in Putrajaya, the federal administrative centre of Malaysian government, and finishing in Dataran Merdeka, Kuala Lumpur.